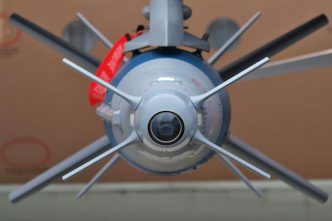 India lost the battle of perceptions on statesmanship versus warmongering, and also lost control of the narrative on the Balakot airstrikes, not least because official statements veered all over the place. We know that one Indian MiG-21 was brought down and its pilot was captured and then released by Pakistan. But there has been no independent corroboration of Pakistan’s claim that it downed an Su-30 fighter jet as well, or of India’s claim that it destroyed one of Pakistan’s F-16s. However, the precise details of casualties and damage in the cross-strikes and aerial dogfights are irrelevant in the big picture. 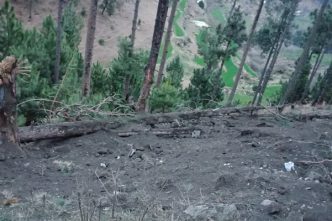 The Indian airstrikes of 26 February on an alleged Jaish-e-Mohammed training camp in Balakot signal a strategic shift in policy. Even though both countries have nuclear weapons, the ‘line of control’ separating the two military forces along Kashmir is no longer sacrosanct, new red lines have been drawn and India’s default response matrix has been reset. 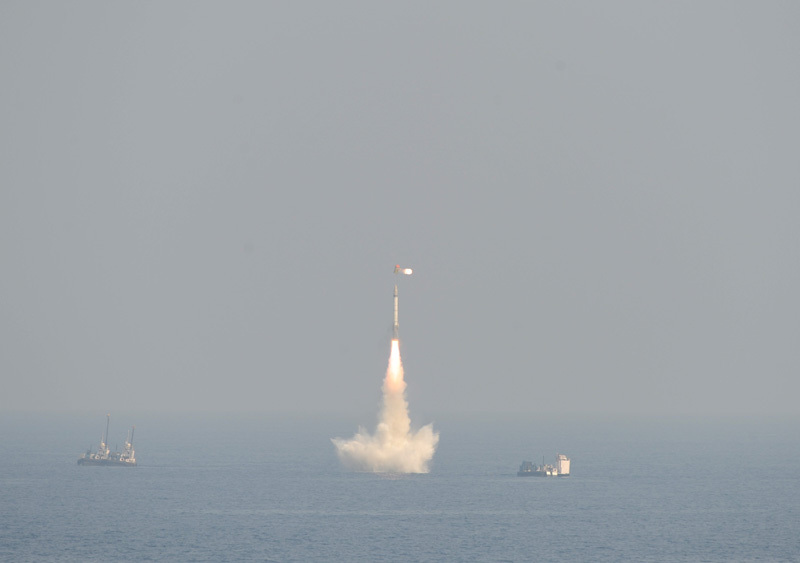 The new normal—or what Boston University’s Adil Najam calls ‘a new abnormal’—is that attacks by Pakistan-based terrorists on Indian targets will henceforth have military consequences. 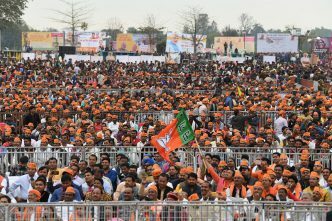 Speaking in Hindi at a rally in his home state of Gujarat five days after the dogfights, Prime Minister Narendra Modi delivered his strongest speech ever against terrorists. He issued a blunt warning, to wild applause: ‘Yeh hamara siddhant hai ki hum ghar mai ghus kar maarenge’ (‘This is our principle, we will enter their home to beat them up’). You will have no place to run, no place to hide, he warned the terrorists across the border. India would prefer multilateral action if possible but is determined to act unilaterally if it has to. On 13 March, China for the fourth time blocked Masood Azhar from being listed as a global terrorist by the United Nations. China, an essential enabler of Pakistan’s nuclearisation in the first place, has increased the chances of a nuclear war in Kashmir. But India can easily outspend Pakistan on military acquisitions. According to retired air vice marshal Arjun Subramaniam, the fleet of 36 Rafale jets that India has bought from France will help it to supplement ‘deterrence with matching capability and the ability to coerce and punish adversaries’. He traces the first operational manifestation of the doctrinal shift by the Modi government—from the previous passive, reactive and restrained approach to a new proactive, coercive and punitive posture of deterrence—to the incursion by Indian special forces into Myanmar in 2016. Like the controversy over the Rafale purchase, India’s glacial pace of decision-making on defence preparedness is highlighted with its fleet of 272 Su-30s. 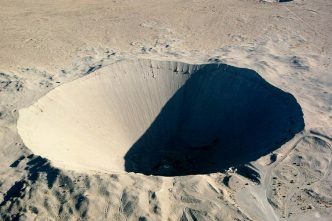 They were purchased in 1996, yet as of today there are no hardened forward bases (‘blast pens’) to house them near the line of control. The project to build them was approved only in late 2017. This explains why MiG-21s were the first responders to Pakistan’s intrusion on 27 February. The boastful Modi is wont to claim a mile of credit for an inch of success. In retrospect, his much-touted ‘surgical strikes’ of 2016, in response to the attack on an Indian military base in Uri near the line of control, were an effort to engage in ‘strategic signalling’. He was letting Pakistan know that the fear of nuclear escalation would no longer hold India back from retaliatory military strikes. The carefully calibrated airstrikes were matched by precisely modulated language from the military. Air Chief Marshal B.S. Dhanoa said on 4 March: ‘If we plan to hit the target, we hit the target.’ Another officer said that the only important thing from their point of view is that ‘the adversary knows that we have hit what we wanted to hit’. The sponsorship of insurgency in Kashmir and cross-border terrorist attacks has been a low-cost option for Pakistan. That calculus may now change. 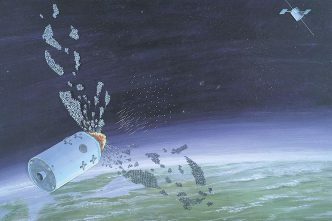 India may still have much to learn about the use of precision munitions to hit highly specific targets. But it has demonstrated the intent, military capability and political resolve to strike deep inside Pakistan proper. It also reportedly threatened to launch six missiles at Pakistani targets as part of the new policy of countering terrorism. The onus of any escalation has been effectively transferred from India to Pakistan.